EquiReplay - Creative tool development for After Effects & motion design. Our client wanted to automate the creation of equitation videos from data contained in external text files. 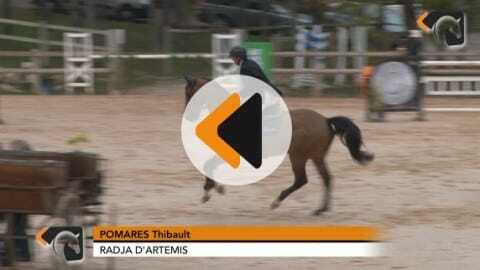 For each input video, text informations were added and animated, e.g., date of the competition, name of the horse, logo, etc. Final comps were then rendered and automatically uploaded to the client’s website.